You are here: Home / Featured Posts / Want to Make Money Blogging? 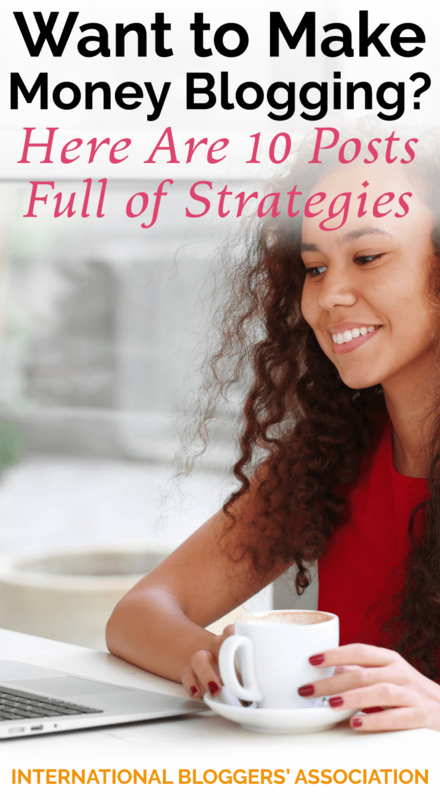 Here Are 10 Posts Full of Strategies. Is there anyone that doesn’t want to make money blogging? Anyone? Even if you aren’t interested in replacing a full-time income with your blog, it would still be nice if you could make some money to at least offset the costs of blogging. Wouldn’t it? Go ahead and ‘pin’ this image to your favorite blogging board! You’ll want to reference these posts later. 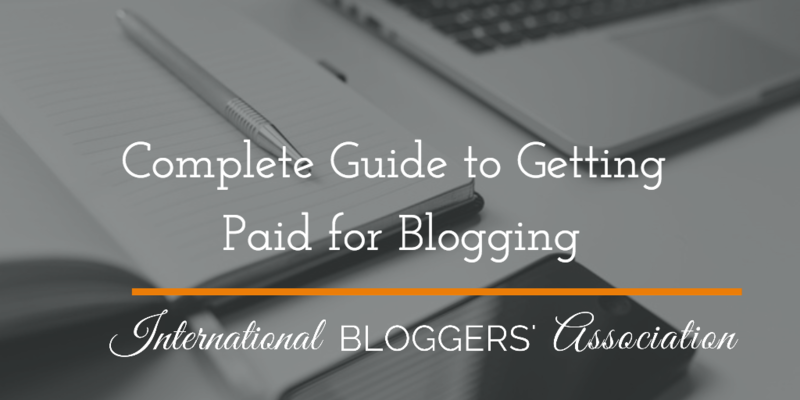 There are a surprising number of ways that your blog can earn money. Some are easy like putting ads in your sidebar. 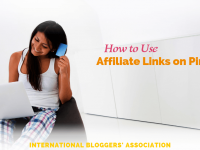 Some require more effort and knowledge like affiliate links and sponsored posts. And at the far end of the effort scale, you create your own product such as e-books and e-courses. 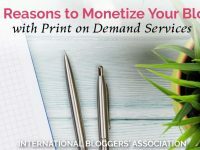 I’ve compiled some of our best articles here at the IBA to get you thinking of different ways to turn your little “blogging hobby” into a profitable enterprise. 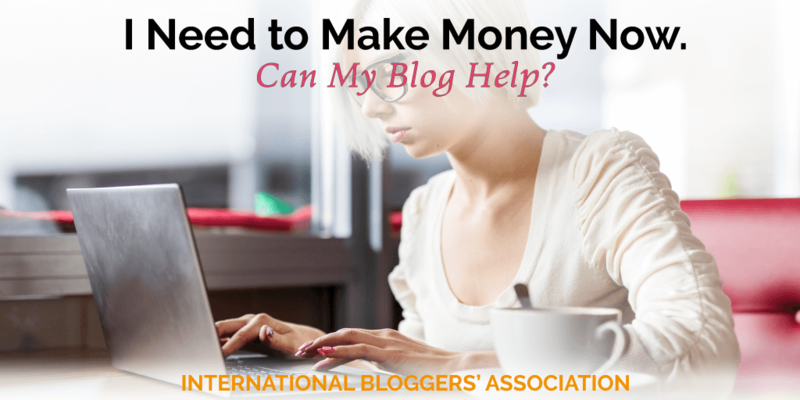 Are you ready to learn how to make money blogging? We broke our top 10 posts by topic so it will be easy for to find the information you need. Getting Paid for Blogging is not something that happens overnight or even within your first year of blogging. See how Crystal was able to build her blog up to a full-time income from home. Are still struggling to bring an income in from your blog. Are you doing something wrong? Maybe! Learn our tips to start making money from your blog today! 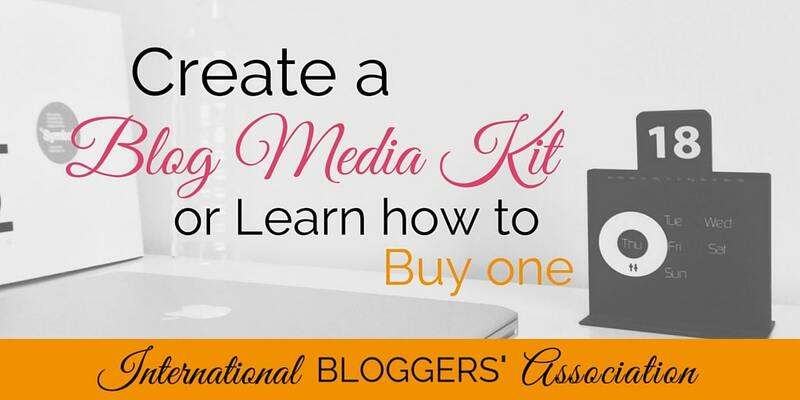 If you want to make money with your blog, create a blog media kit to act as a business card and resume for it. Learn how to create, buy, and leverage one! 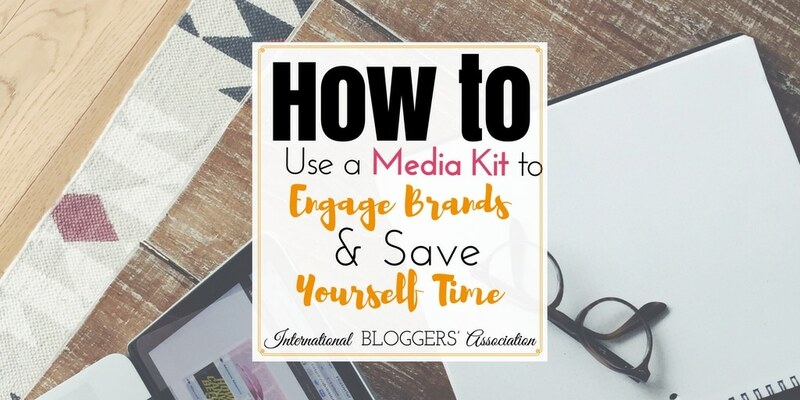 Learning how to use a media kit to engage brands and save yourself time is one way to increase income as a blogger. Here are tips and templates to help you get started! 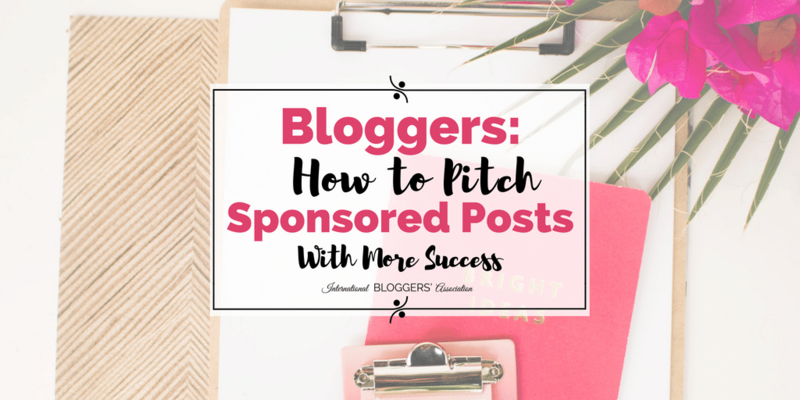 If you’re interested in making money with your blog, read through these 15 tips to get bloggers started on their path to work with brands directly! 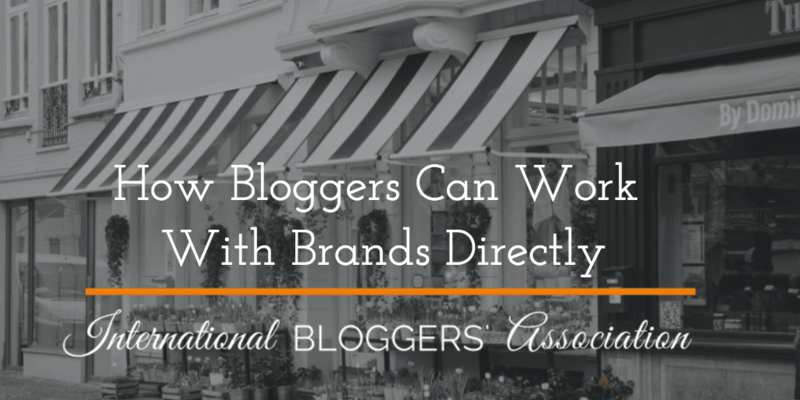 Do you feel your affiliate networks are working on your blog? 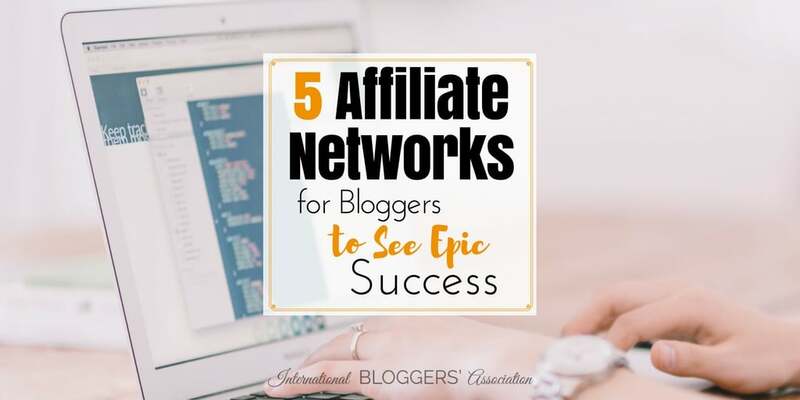 5 Affiliate Networks for Bloggers is all about finding the right network for you! You can use affiliate links on Pinterest again! 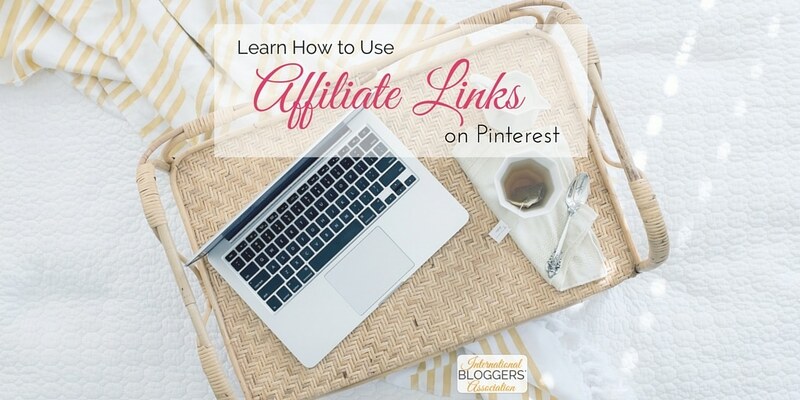 Learn how it works, how to disclose, and how to get started using your affiliate links on Pinterest. 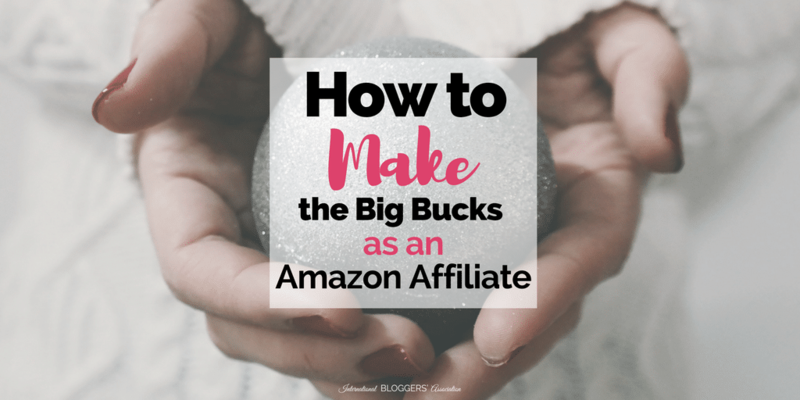 One of the easiest (and best) ways to monetize your blog is by signing up as an Amazon affiliate. 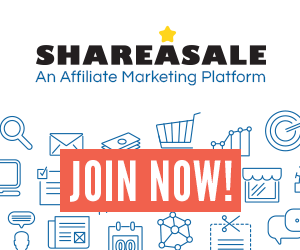 Learn how to seamlessly share what you love and get paid! 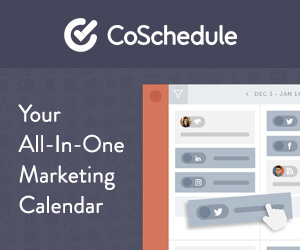 Bloggers can significantly grow their traffic, subscribers, and monetization during the holiday season if they plan accordingly. 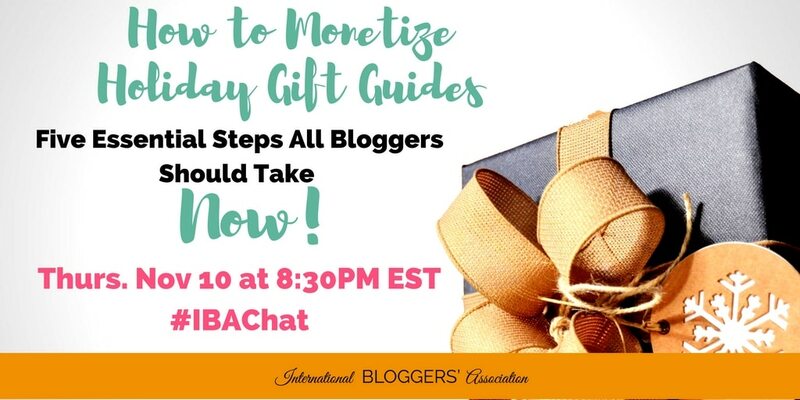 This #IBAChat we provided targeted tips and discussion related to holiday content planning for ultimate success. Let us know in the comments below. 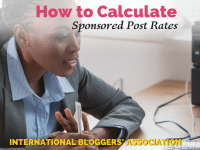 If you are an IBA Member and would like to write an original post on a monetization topic we haven’t covered? We’d love for you to pitch your idea. You can access the Original Article Submission page here.